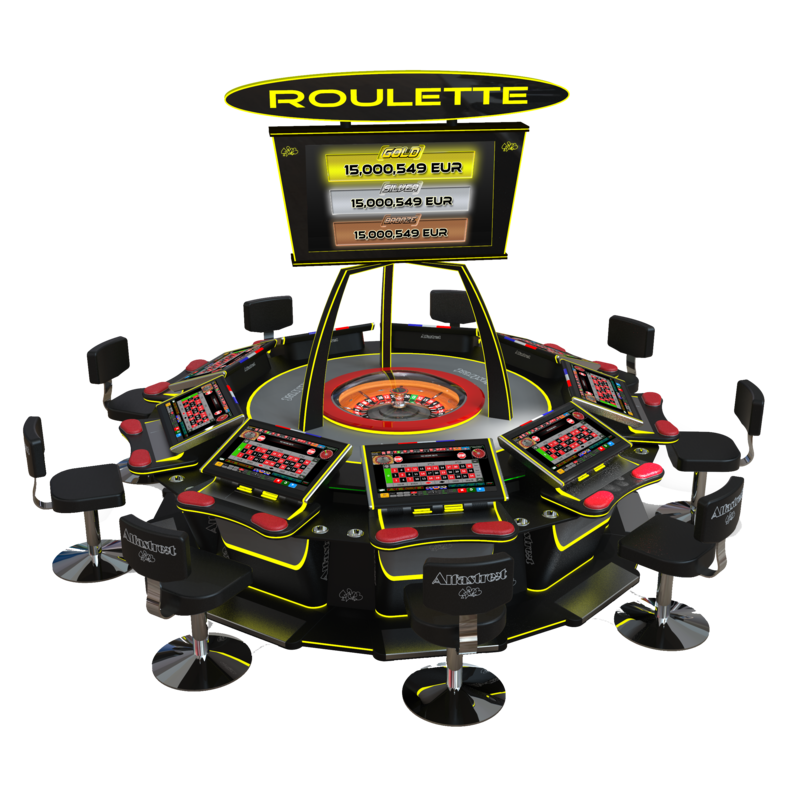 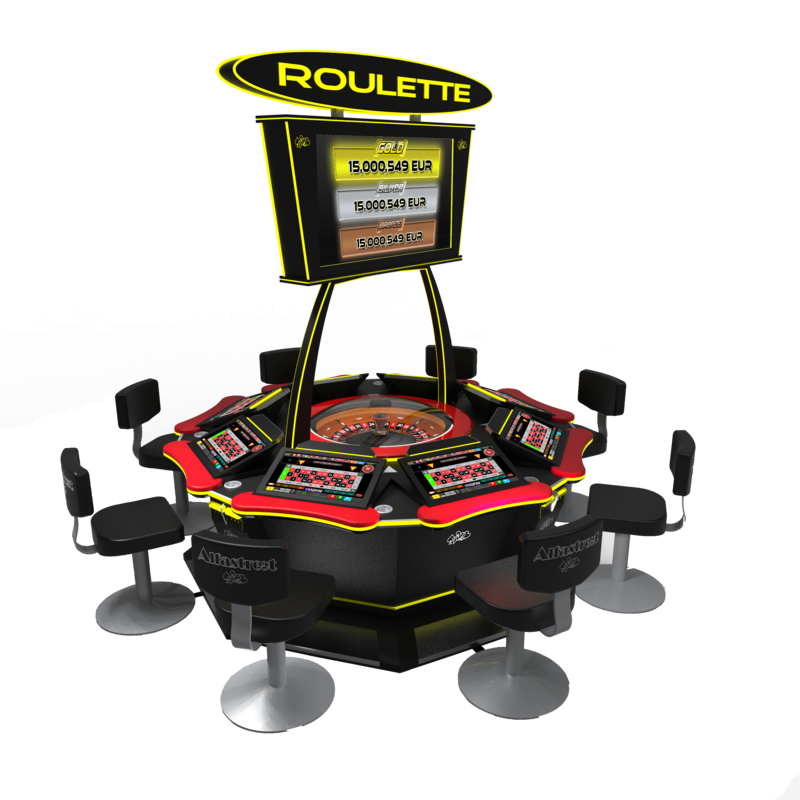 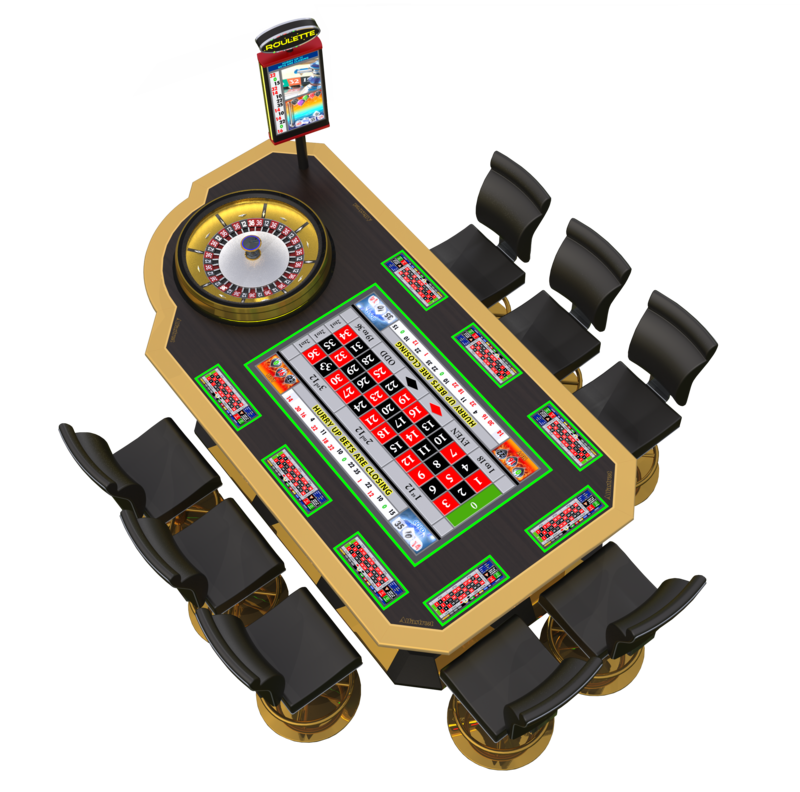 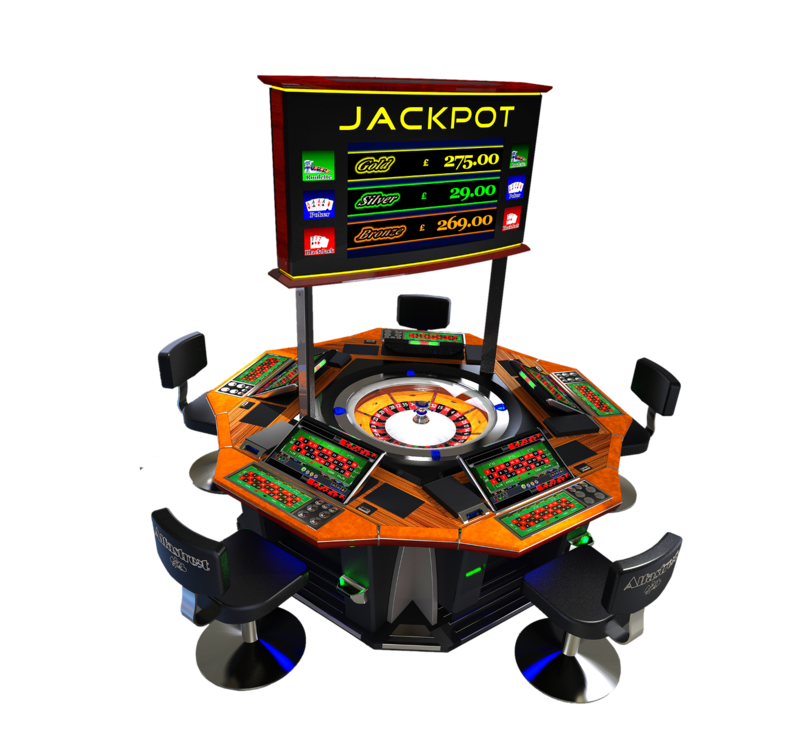 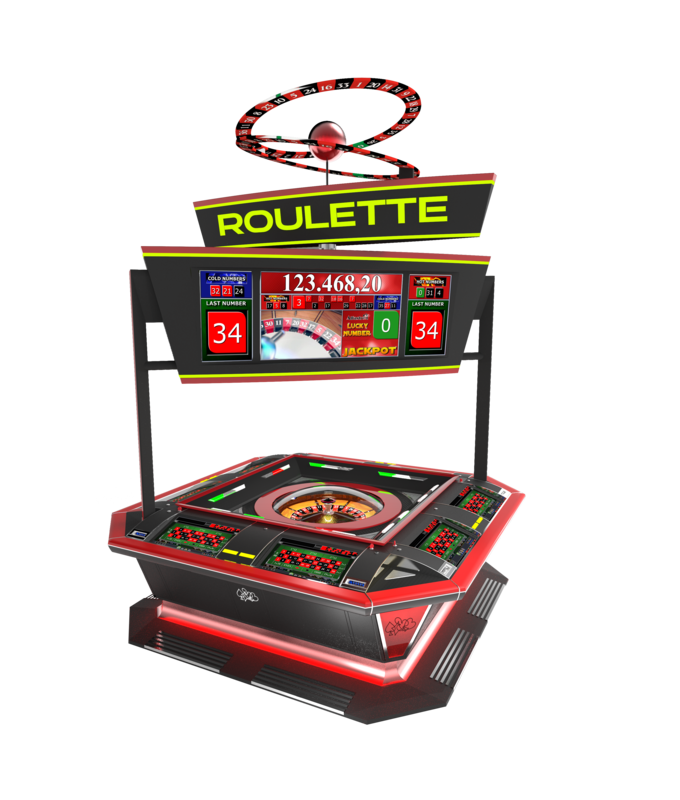 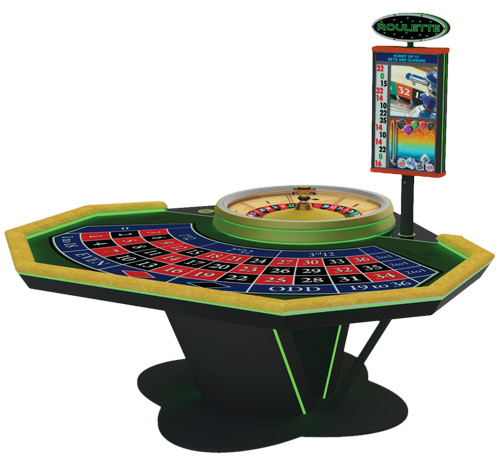 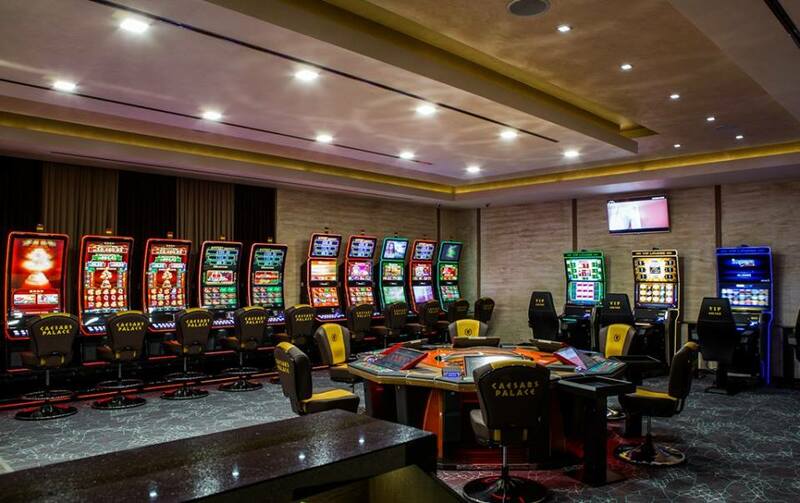 sales and rental concepts, gaming machines and electric roulettes imported by Bul Gaming Ltd. are present in a significant number of casinos and gaming halls in the country. 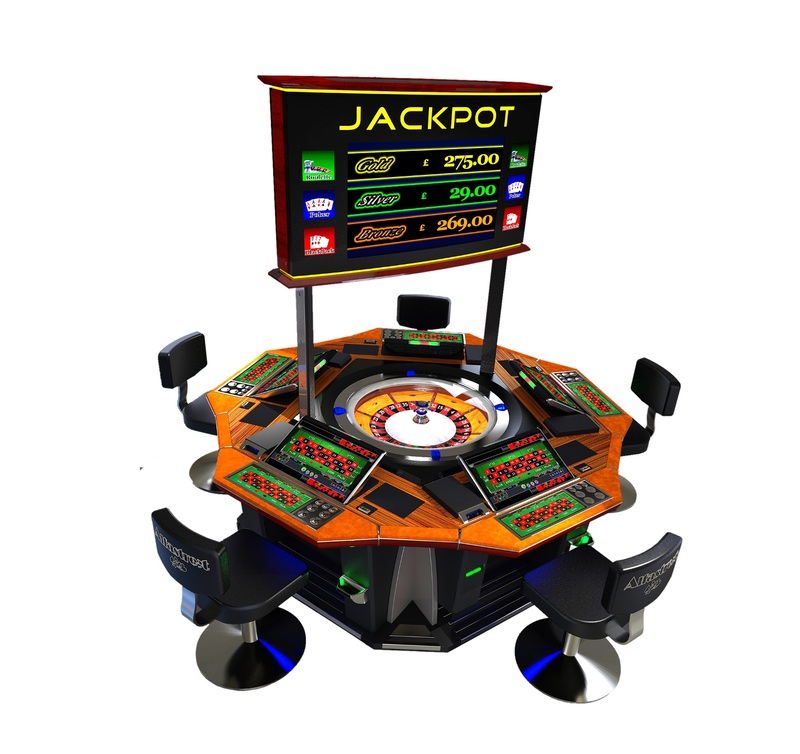 The company works with leading gaming manufacturers from Austria, Slovenia and Spain. 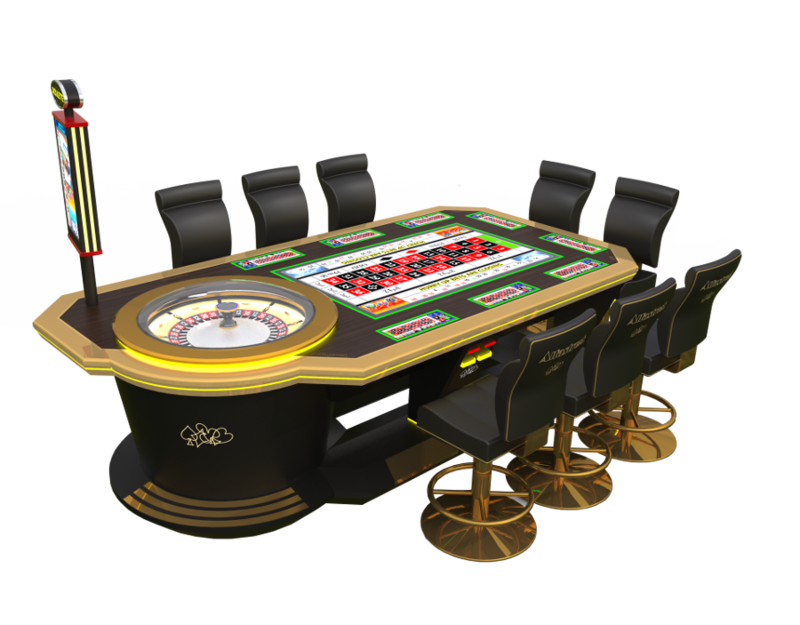 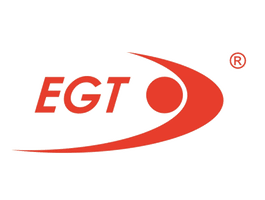 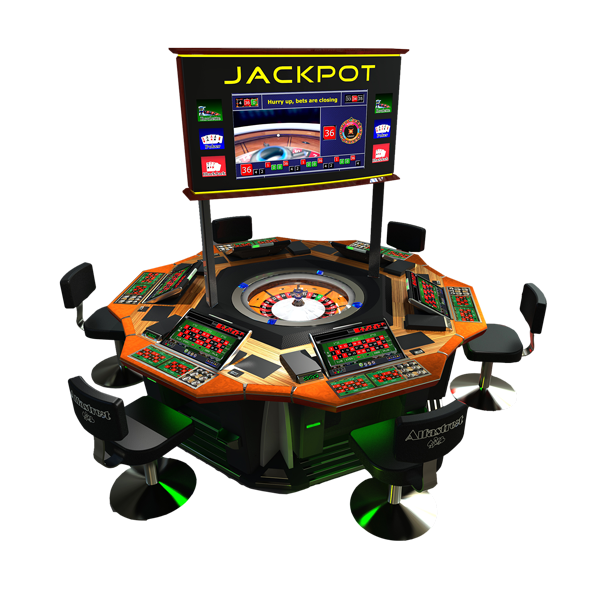 The gaming equipment is certified by BIM, which guarantees their compliance with the legal and technical standards established by the Gambling Act. 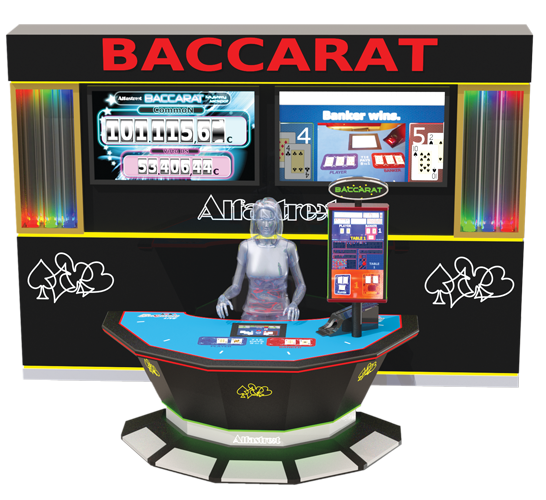 For more information please call us or send email!